Weldon Service & Repair offers top notch service and expert repairs. We take pride in being fast, efficient and getting the job done right the first time! 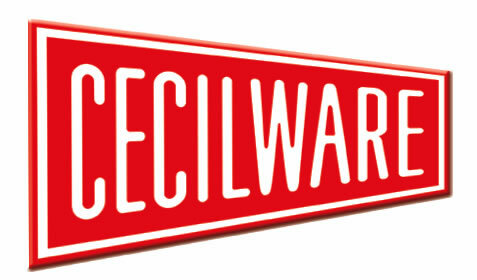 We specialize in coffee, vending and convenience store machines. 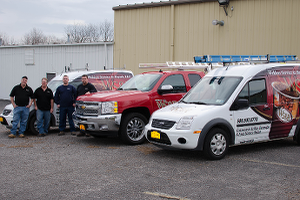 Nathan Weldon, operator of Weldon Service & Repair, has over 35 years of experience in the service and repair business and makes it a priority to please his customers. Weldon Service & Repair is fully insured. In our effort to support the environment and reduce waste, we offer paperless billing. 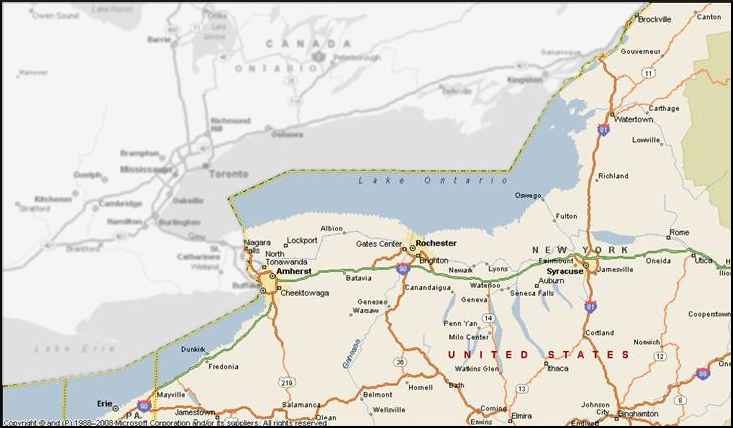 Weldon Service & Repair is located in Le Roy, NY, but offer our services to all of western NY. 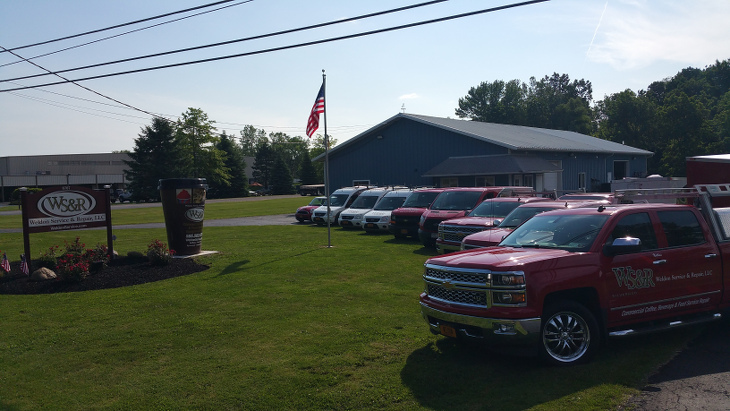 We care about our customers! 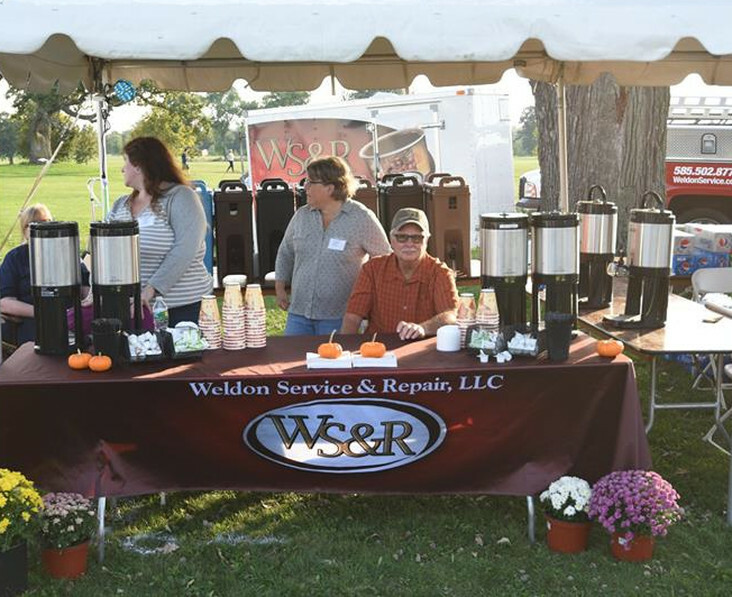 Weldon Service & Repair offers expert service and repairs on coffee and vending equipment, including all types of commercial brewing, grinding equipment, coin-operated snack, soda and coffee machines. *If you need service on a brand that is not listed - give Nathan a call - chances are good that he'll be able to help. 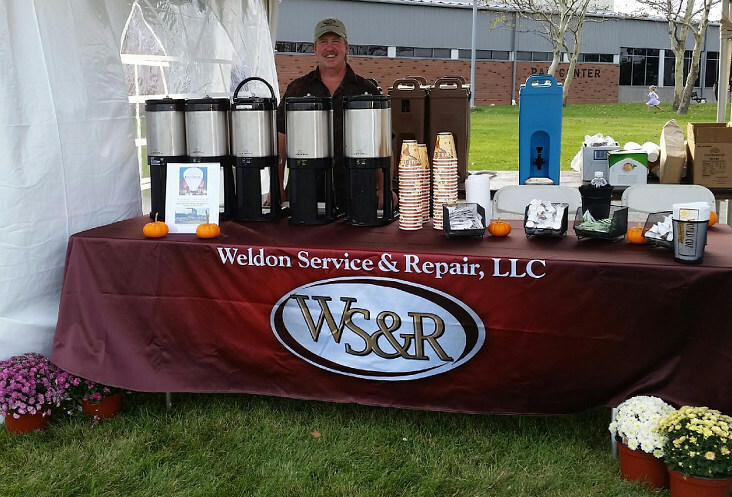 Weldon Service & Repair offers scheduled maintenance - cleaning, deliming, changing filters, calibrating, temperature adjusting, gramming cappuccino machines, replacing water lines, general maintenance, etc. Weldon Service & Repair now offers moving and installation services. 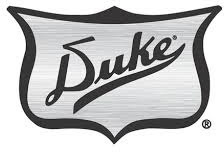 Got heavy equipment that needs to be delivered and installed? We've got the man power to move and install it! Weldon Service & Repair now offers commerical cappuccino and coffee machines and coffee grinders for sale. Please contact us for brand, model and pricing information. Often we have refurbished equipment for sale. Check out our ebay store. Light the Night Walk benefits the Western & Central New York Chapter of the Leukemia & Lymphoma Society. WS&R's setup at the event! See more photos on our facebook page. Brad Weber, our Service Manager, serves up some delicious World Cup Coffee from NOCO! Want more info? Use the form below to send us a message. Be sure to include your name and contact info so we can get back to you, thanks! Quick check to be sure you aren't a robot!